Recent study on team collaboration found that security concerns are the biggest inhibitor to team collaboration adoption. IT leaders expressed worry that they don’t yet have a solid strategy for governance, and that cloud-based storage of potentially sensitive communications is risky, especially when data is subject to compliance regulations like GDPR and HIPAA. 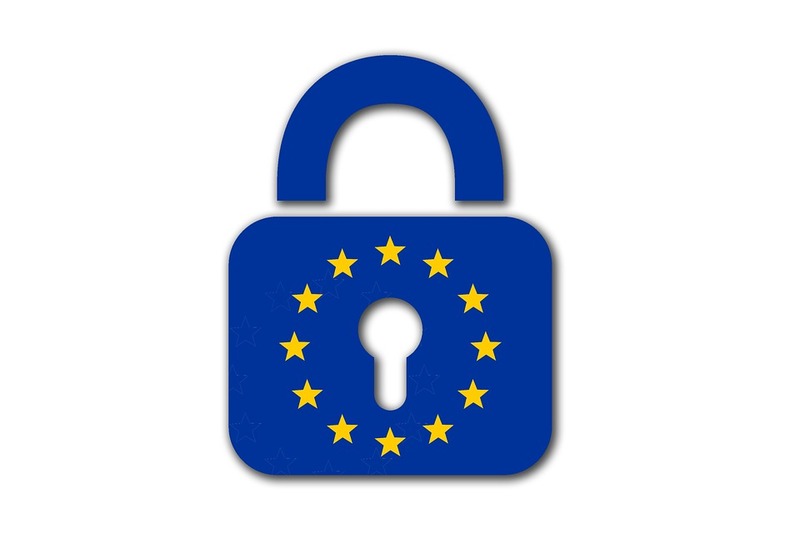 Having a GDPR-ready and complient service provider is essential for businesses, so now those using Cisco Meraki devices need not worry.